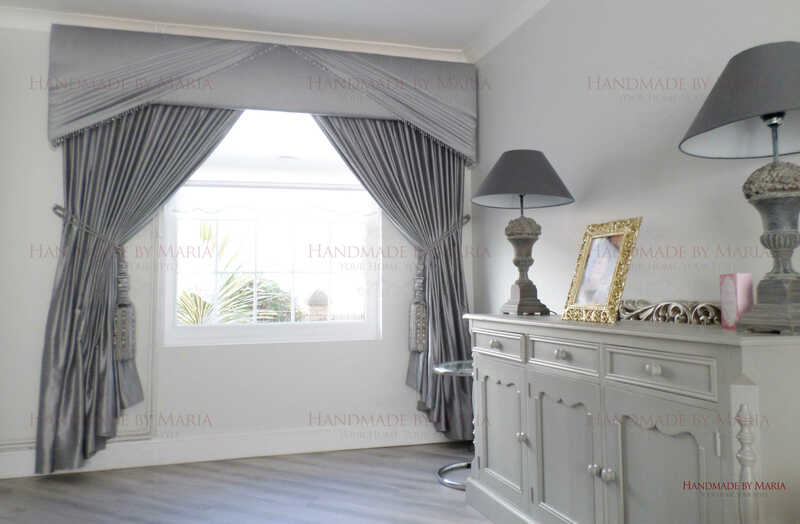 Pelmets & curtains are important when furnishing a home - not only are they a functional accessory, but they are also a key decorative feature. 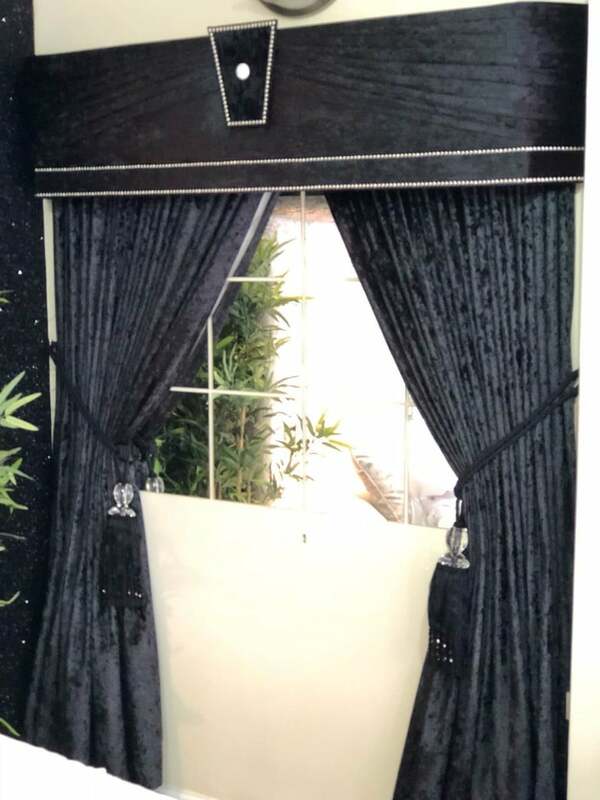 They provide much-needed privacy, extra insulation during winter months or even just provide a beautiful ornamental feature for a room. 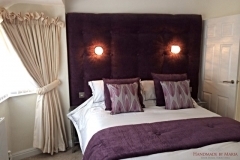 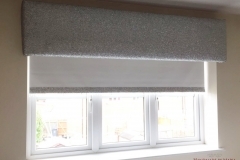 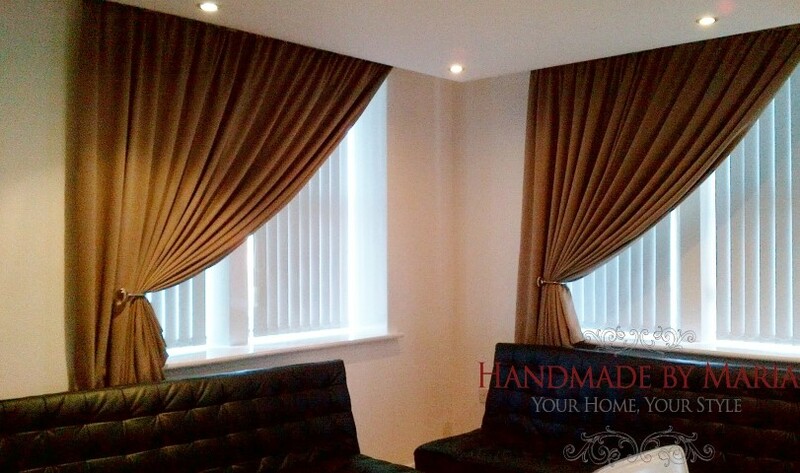 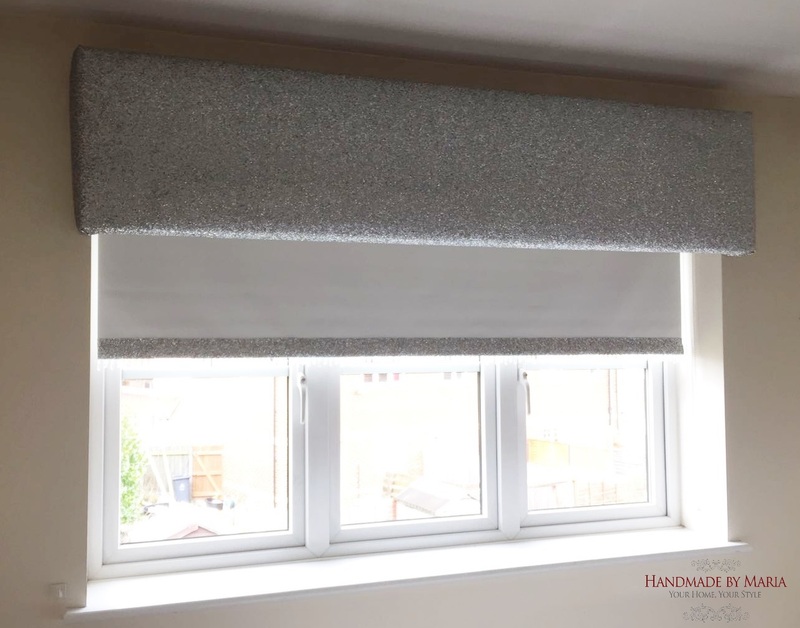 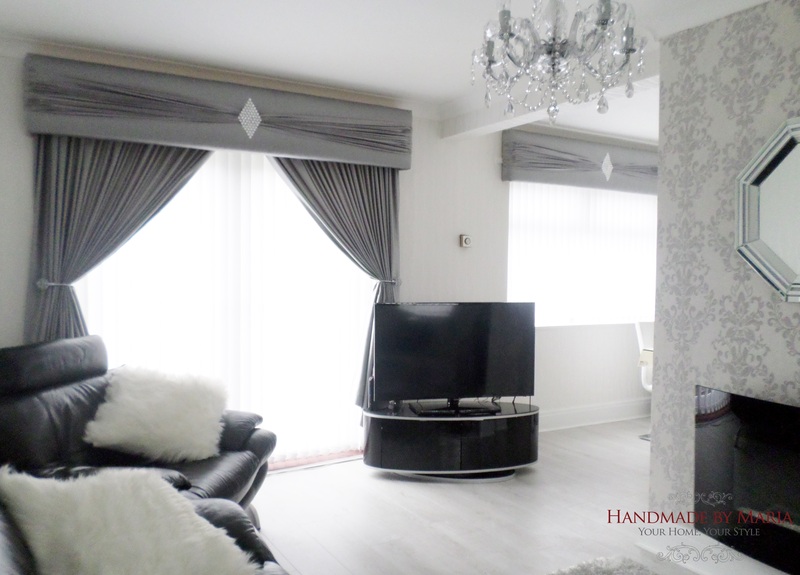 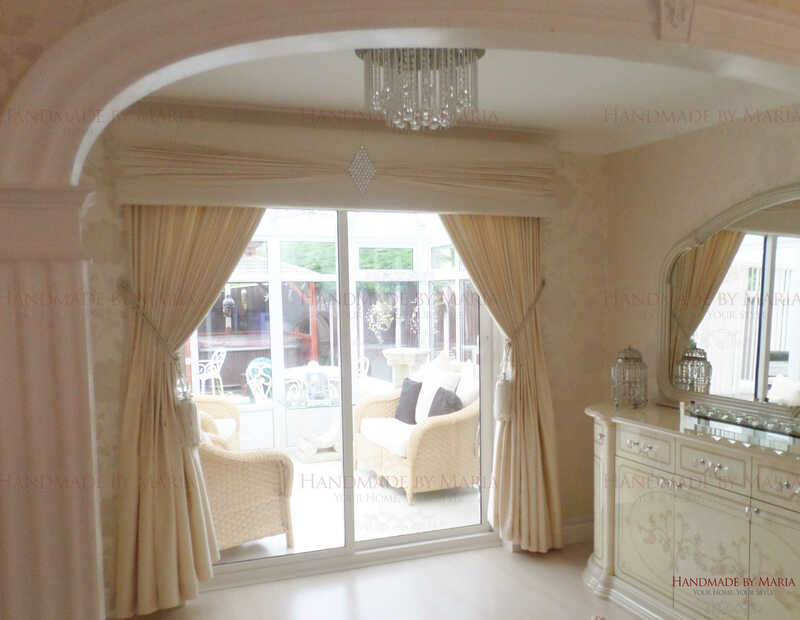 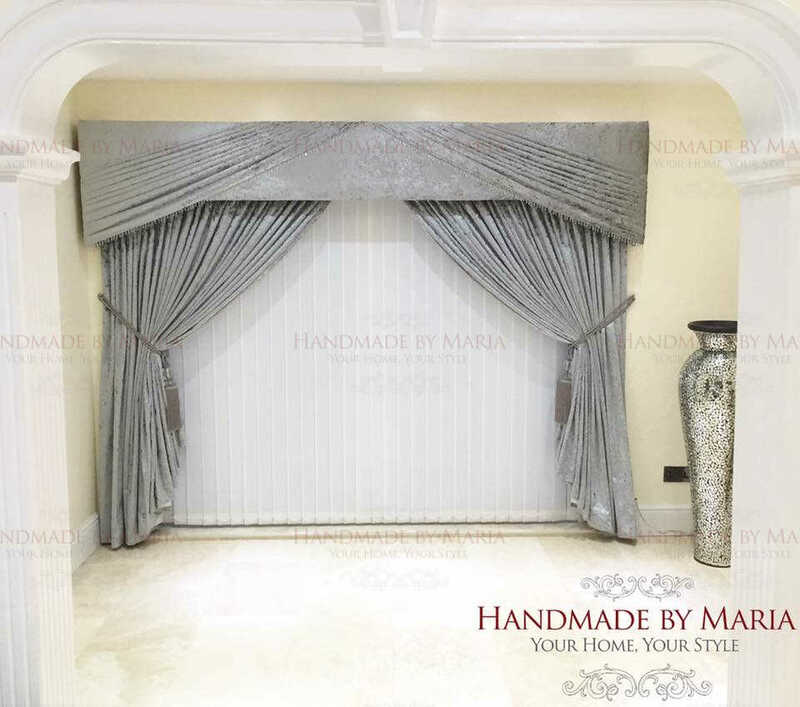 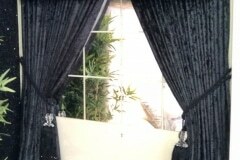 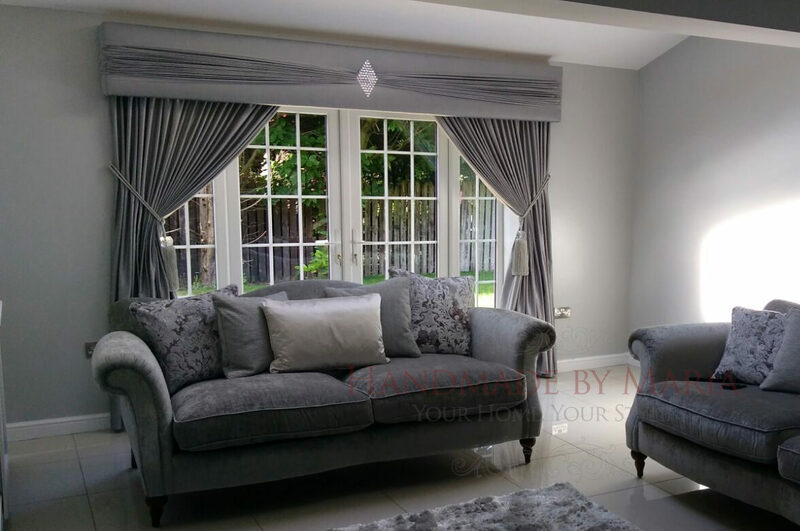 We tailor make the pelmets and curtains so they fit perfectly. 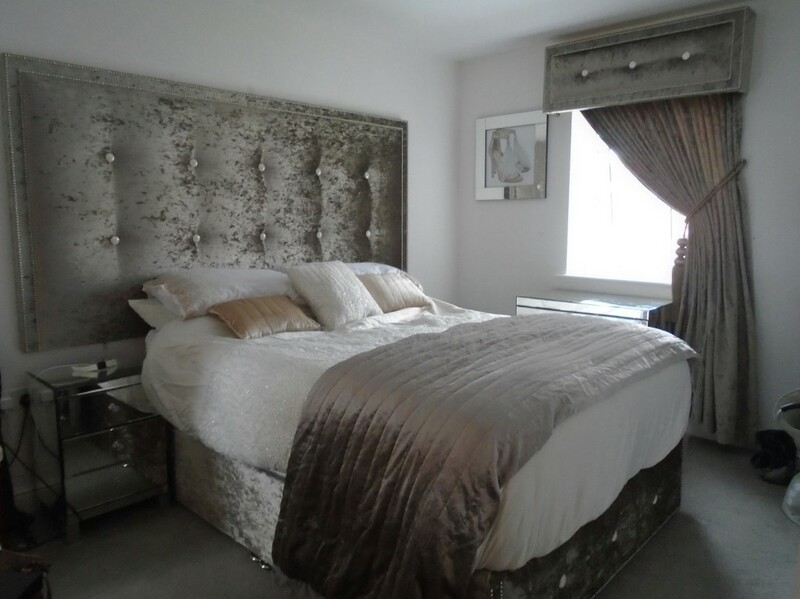 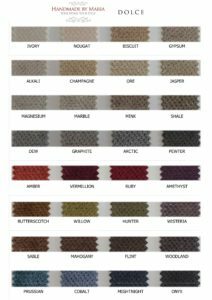 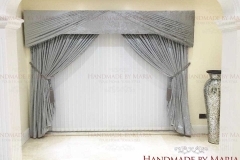 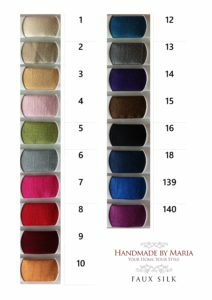  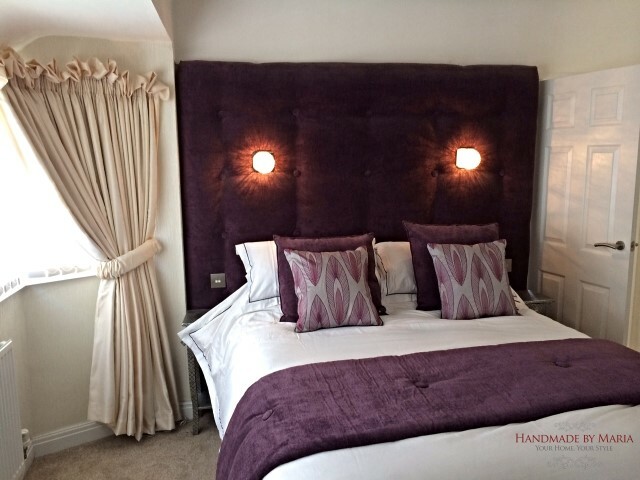 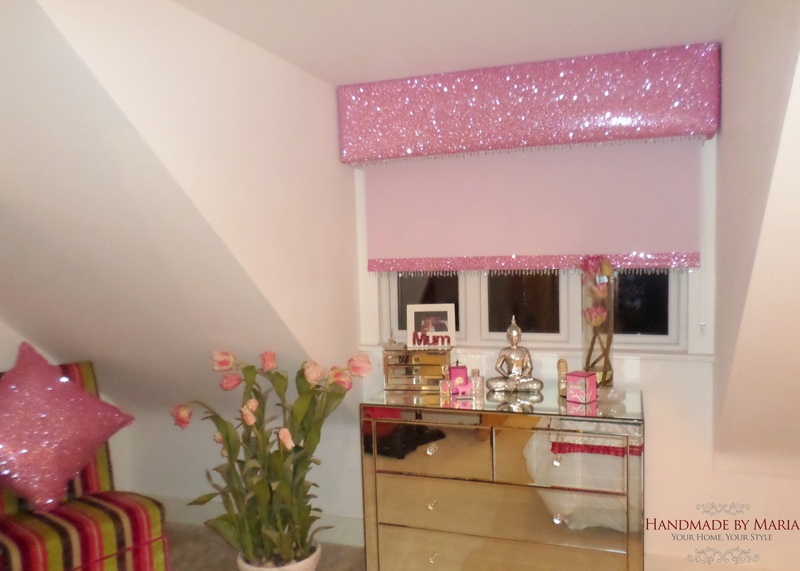 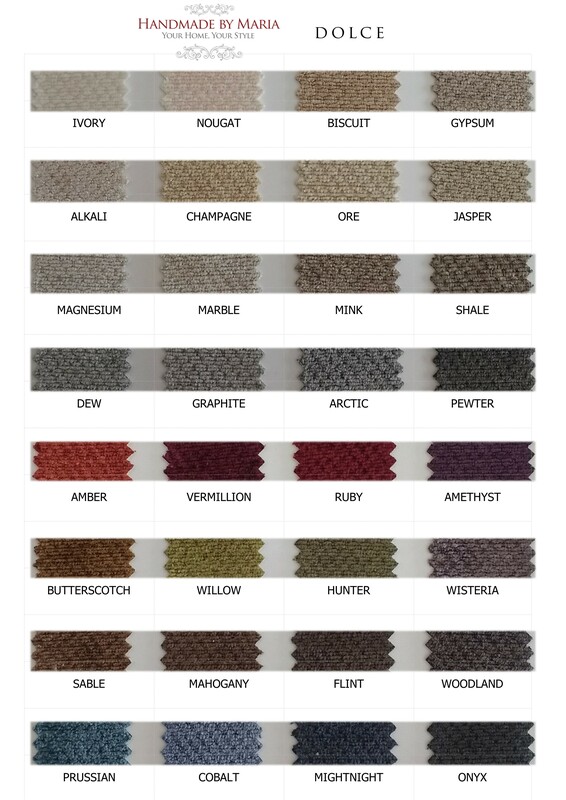 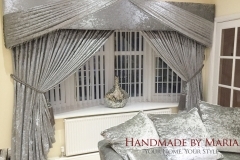 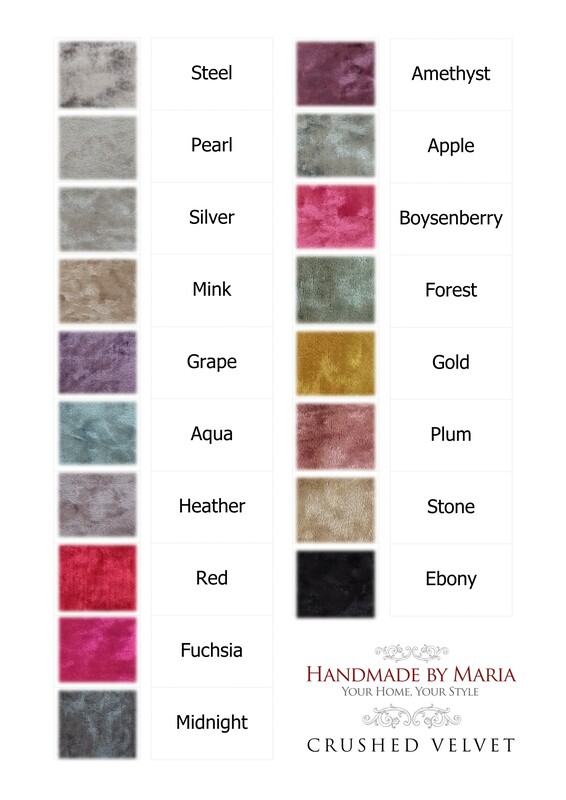 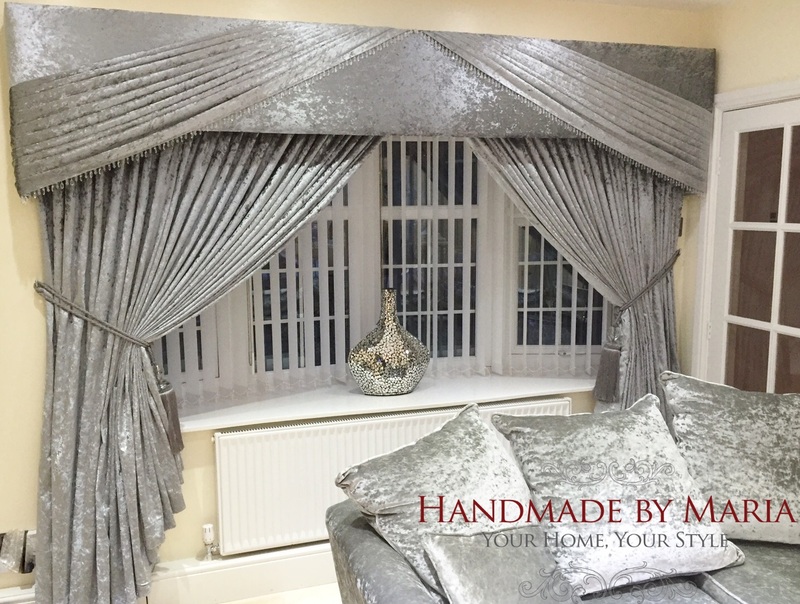 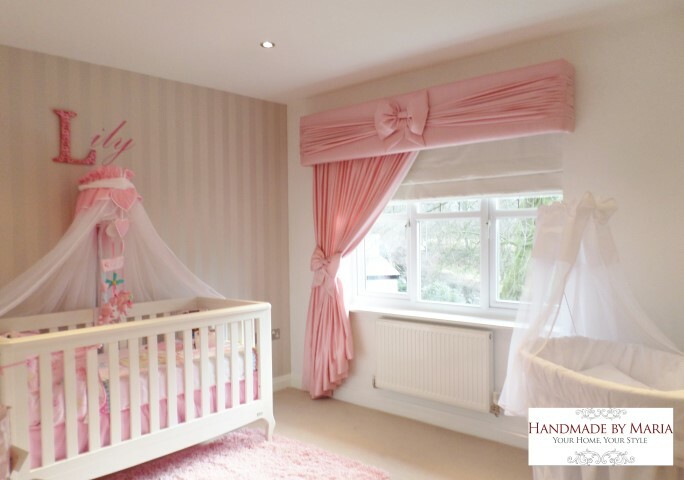 All our pelmets and curtains are made to the highest quality from your choice of over 200 different fabrics! To help give an idea of prices, we have given a guide price below each design. 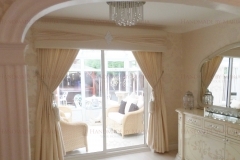    To get a more accurate price based on your window measurements, design, fabric and location, ask for a quote.